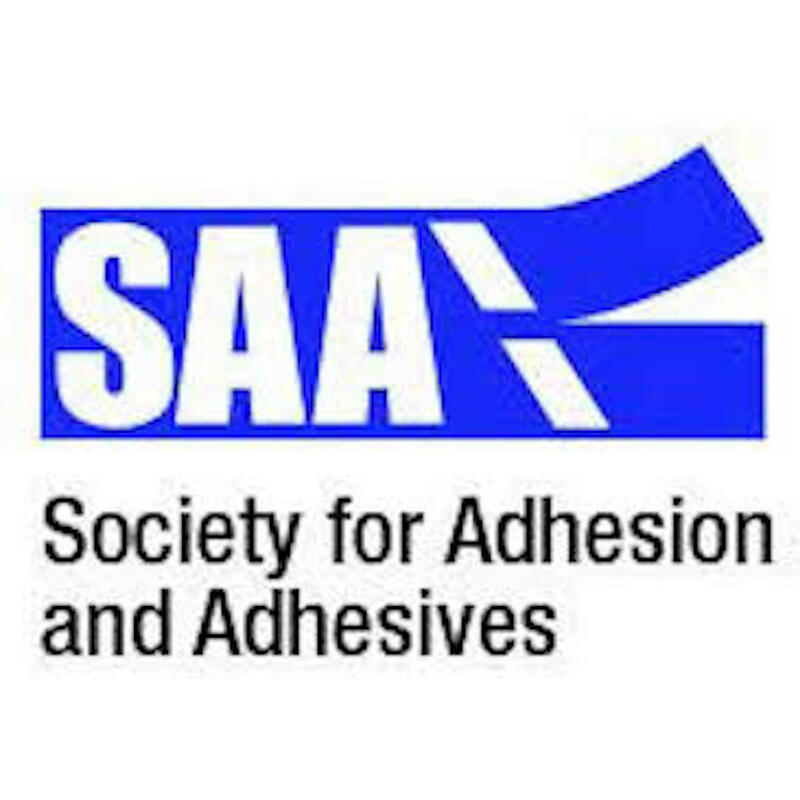 This one-day seminar outlines how adhesives and sealants have been used in air, land and marine transport. Presentations on air transport will look at the developing history in aircraft and will also consider the role in repairs and certification and the use of sealants in aircraft. Presentations on land transport focus on the use of adhesive and sealants in cars and buses and in rail infrastructure. Marine transport applications focus on the role of adhesives in achieving weight optimisation and their use on marine decking.